Twisted Manzanita Ales & Spirits, which started in 2010, recently closed its tasting room on Mission Boulevard in Pacific Beach and has now announced it will shut down its Santee-based brewery and tasting room as of Monday, March 7, although the company intends to continue distilling spirits and still has plans to open Twisted Taps Beer Garden on El Cajon Boulevard in North Park this Spring. Twisted Manzanita owner Jeff Trevaskis was contacted for comment but has yet to reply. The company was Santee's oldest brewery with its beer being distributed to 9 states and 10 countries. Skeptics are wondering if the craft beer bubble is about to burst, as Twisted Manzanita marks the second San Diego brewery to cease brewing operations in 2016. El Cajon’s URBN St. Brewery announced it will no longer be brewing beer in January, which ultimately affected Twisted Manzanita, who was contracted to assist in making some of URBN St.'s brews. Both URBN St. Brewing and Twisted Manzanita have won medals at the Great American Beer Festival. Twisted Manzanita's head brewer Daniel Cady departed the company in February to join the newly opened Mikkeller Brewing. Twisted Manzanita was seemingly on board to open Twisted Taps Beer Garden brewery restaurant and tasting room at 2302 El Cajon Blvd in North Park as early as April. We contacted investor Sher Cox about the brewery closure and were told that the brewpub was still on track for opening and not affected by the brewery closure. "Twisted Taps and Twisted Manzanita are not connected contractually," replied Twisted Taps representative Sher Cox to an email from SanDiegoVille. "Therefore, we are not privy to the details of the PB closing and future plans." 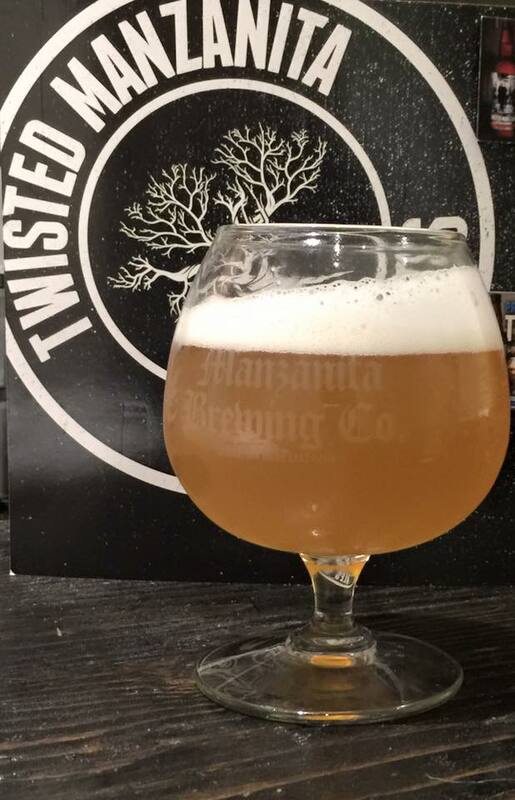 In response to Sher, we asked representatives from Twisted Taps how they could claim that they are in no way affiliated with Twisted Manzanita when the eatery initially set themselves out as being a Twisted Manzanita tasting room sans restaurant, with Sher even speaking on behalf of the brewery. "Twisted Taps is not connected to Twisted Manzanita Brewing or Distillery," replied owner Kevin Cox. "Twisted Taps is a stand alone Alehouse and Eatery under separate ownership." Based on these responses and the way Twisted Manzanita conducted their closure online and with its employees, it seems like something fishy is going on.